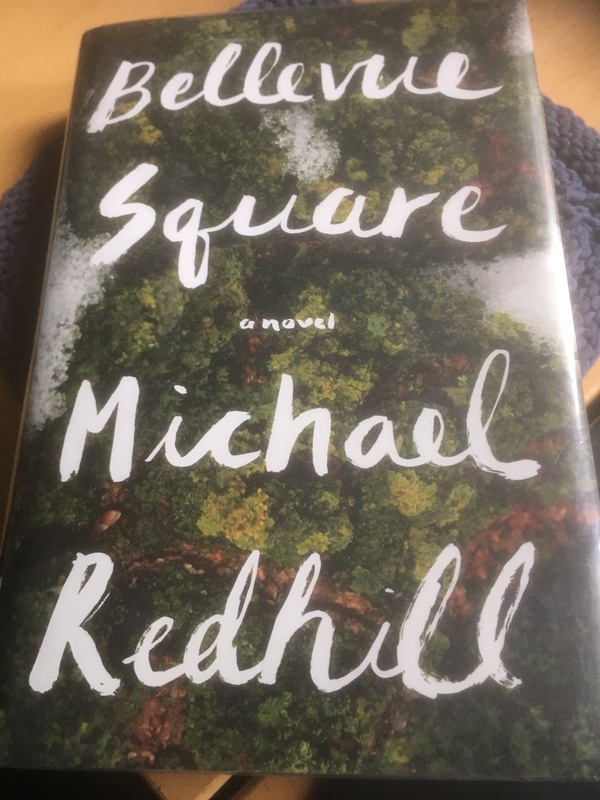 I heard Michael Redhill read from Bellevue Square during the televised Giller Awards. Other than listening to the brief reading, I knew nothing about the book other than the fact that its author won the Giller Prize for it and that it involved a woman and her doppelganger. That the book was a thriller with a mental health theme seemed ironic, as if reading it was a kind of busman’s holiday. This is the first Redhill novel I have read and what I most appreciated was its literary depth. The writing is spare, and the descriptions of various places in the Toronto setting made me feel as if I was right in the middle of the action. I have spent a lot of time in Toronto and was shocked to find how evocative of the city Redhill’s descriptions were. As most readers know, I also know my way around mental health and mental health centres and Redhill’s descriptions of the environment and of the patients was also realistic. If you want to get an idea of what it would be like inside a psychiatric hospital, this book could inform you. Still, these parts of the book were sympathetically managed, an enlightened view of a situation too often negatively depicted in literature. What I liked best about this book was the characters. The protagonist, her husband and their two sons, with Jean’s mother-in-law very much in the middle of the action at home, were likeable. The eccentric folks whom Jean met in Bellevue Square were fun to spend time with. Even through their difficulties – and Jean’s – I could genuinely understand their predicaments. There is a convolutedness about the plot – a reminder of the struggle in Jean Mason’s own mind. Overall, this is an important aspect of the “mystery story” being depicted. This novel is meant to be the beginning of a triptych. I predict it will be worth seeing what the next books bring. ← Why is Self-Compassion So Difficult?